MOTOWN RECORDS, THE VOICE OF YOUNG BLACK AMERICA GETS A BRIGHT LIGHT OF YOUNG DANCE CRAZY ENGLAND TO WEAVE HIS MAGIC FOR THEM. 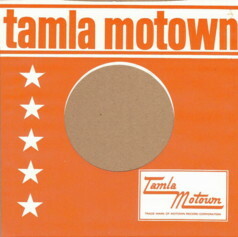 I moved to Tamla Motown Records in London in Jan 1989 due to a direct request from the Head of the American company Jheryl Busby (RIP) who called me at home and spun me a line saying that he had been speaking to the Temptations that day to tell them he was going to bring a new guy into the London office to head up the dance promotion and A&R for the label. Me !! I had offers on the table from A&M and Virgin but there was only one place I was going - straight to No.1 Bedford Square to Tamla Motown. 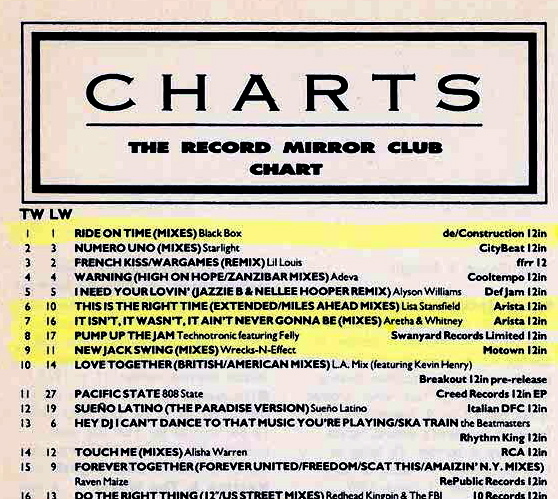 The whole of 1989 was a blur, I remixed a Temptations record in the summer "All I Want From You". Stevie Wonder's 41st Birthday concerts, breaking Public Enemy's - Fight The Power single from the Spike Lee movie Do The Right Thing, meeting Diana Ross for dinner, it was a dream come true for me personally.. Here is a 3 hour documentary from the original founder of Tamla Motown, Berry Gordy, to fully understand the life long journey of joy and pain to build one of the most incredible music recording labels the world has ever or will ever see again, 2019 I would say never again. Listen and you'll understand that statement. Great for a long car trip or flight to pass the time. An amazing story from "The Boss"
Motown Records - the history, also known as Tamla-Motown outside of North America, is a record label originally based in Detroit, Michigan. Founded by Berry Gordy Jr. in 1958 as Tamla Records, the company was incorporated on January 12, 1959 and changed its name to Motown Record Corporation in 1960. Motown played a role in the racial integration of popular music, as it was the first record label owned by an African American to primarily feature African-American artists who achieved crossover success. In the 1960s, Motown and its soul-based subsidiaries were the most successful proponents of what came to be known as "The Motown Sound", a style of soul music with a distinct pop influence. 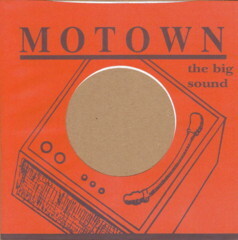 Motown has owned or distributed releases from more than 45 subsidiaries in varying genres, although it is most famous for its releases in the music genres of Rhythm and blues, soul, hip hop and pop. Motown Records left Detroit for Los Angeles in 1972, and remained an independent company until 1988, when Gordy sold the company to MCA. Now headquartered in New York City, Motown Records is a subsidiary of The Universal Motown/Universal Republic Group, itself a subsidiary of Universal Music Group. Whilst at Motown Sue and I were in charge of all the dance records on RCA, Arista in an A&R and promotional capacity plus the promotion of a new label called DeConstruction. 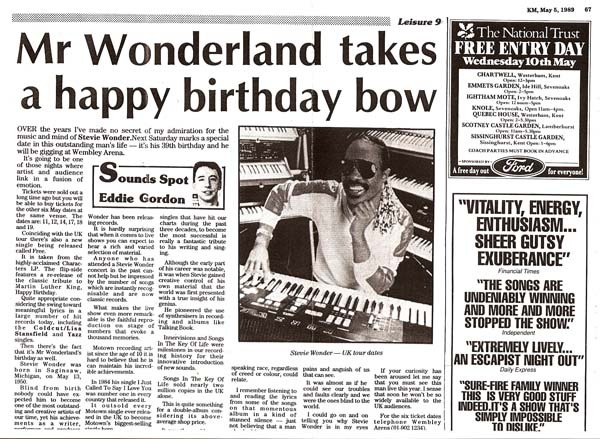 We had hit after hit with Black Box, Lisa Stansfield, The Blow Monkeys, Aretha and Whitney, Jomanda, KC Flight, Public Enemy including two national No:1's. It was the summer of 89 and the country was going dance crazy in the fields of England - an amazing year. 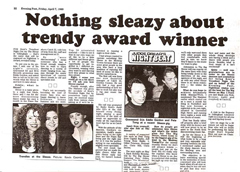 A special thank you to Suzanne Jeoffroy who came with me to Motown from MCA Records and was a major contribution to all the success we delivered to the company. 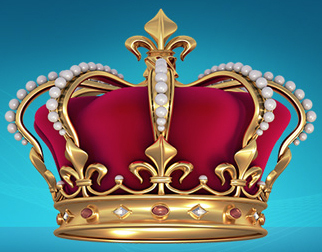 Special mentions also to Nicky Denaro, Lorna Hastings and Gordon Frewin also. 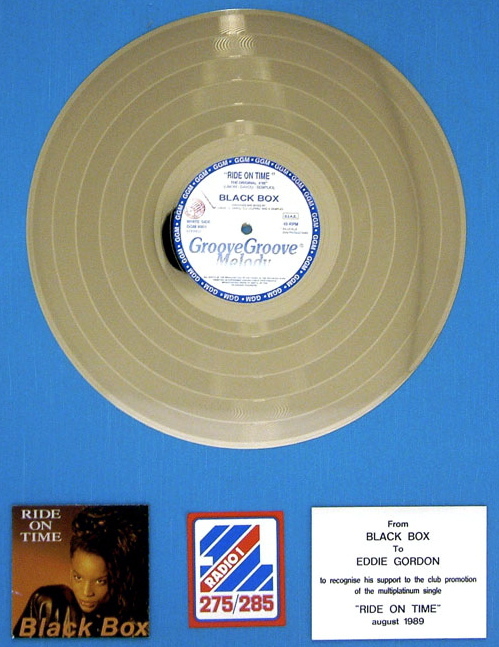 Gordon's knowledge of the Motown releases by catalogue number and B-sides was incredible. Thank you to Timmy Regisford in New York for his total support and Adrian Sykes, a true friend, for letting me leave MCA without regret.